An ordinary man who’s had enough of the rat race. Glue factory, wife and a kid – is that all there is to it? 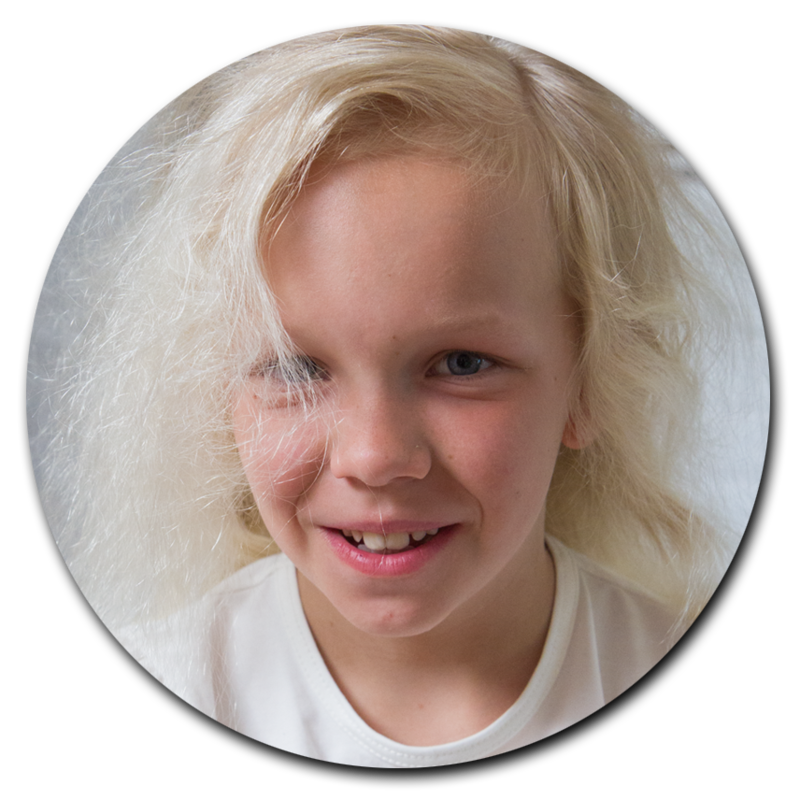 Stuck living in his childhood home, now with his own family, Matti has been yearning for change. One day, the wait is over. He finds himself suddenly transported from one place to another – miles away. 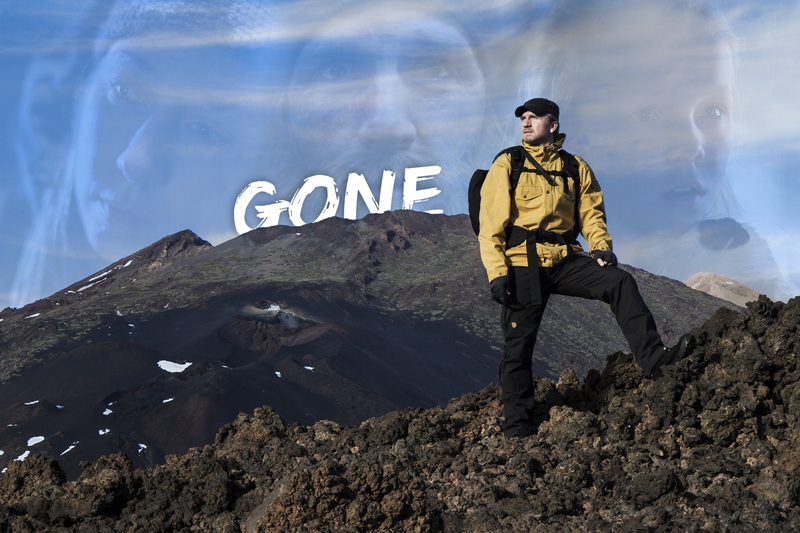 Gone is a film about longing for freedom. Is that selfish? Panu Tuomikko plays Matti. He’s a mainstay of the production company Amazement and a brilliant multitasker in the fields of film and theatre. 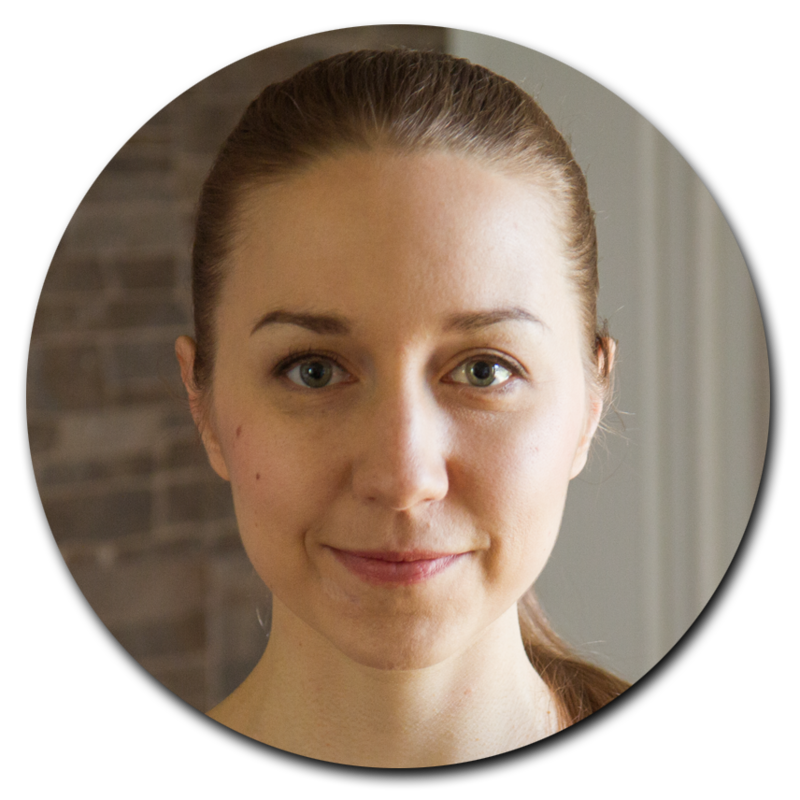 Tuomikko has worked in the National Theatre of Petrozavodsk and in various Finnish groups. 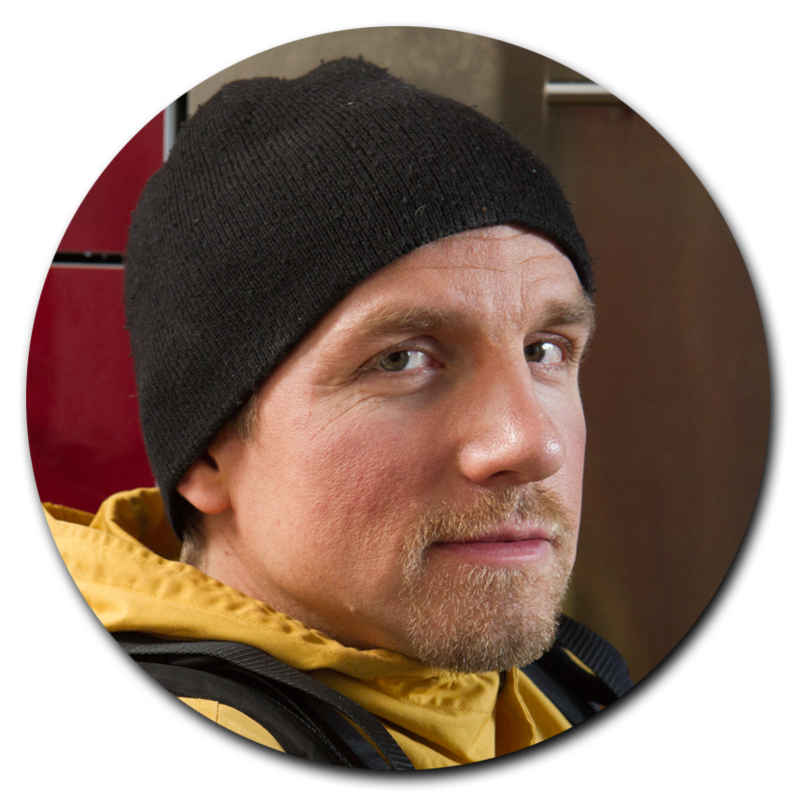 “Patse” is also known for his role as a film educator on the Finnish Kaikki kuvaa website. Eeva Putro plays Teija, Matti’s wife. She was educated in Saint Petersburg State Theatre Arts Academy. Putro has a strong background with roles in tens of films, tv-series and theatre plays. Currently she is acting in The Finnish National Theatre. Julia Hemmilä plays the daughter Emma. Among the hundred candidates that tested for the role Hemmilä was a clear choice. This at the time 8-year -old natural talent has no previous acting experience. Also starring are Seppo-Ilmari Siitonen, Tommi Korpela, Minka Kuustonen, Rainer Kaunisto, Maruska Verona, Jon-Jon Geitel, Jarkko Niemi and Ina Mikkola. 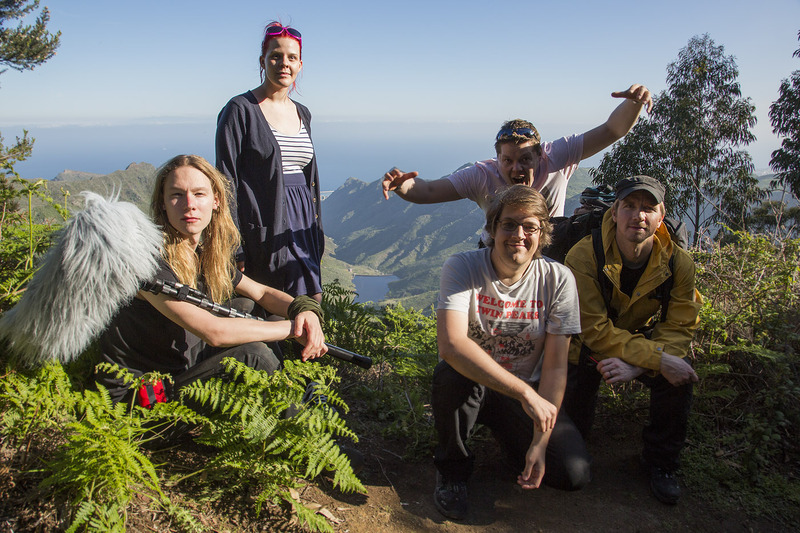 Pictured from top left: make-up artist Anniina Sipola, dop Markus Tynskä, sound recordist Aleksi Tegel, director Arttu Haglund, actor Panu Tuomikko. Based on an acclaimed short story of the same title by writer Avi Heikkinen, Gone is the first feature film of both the director Arttu Haglund and the production company Amazement. 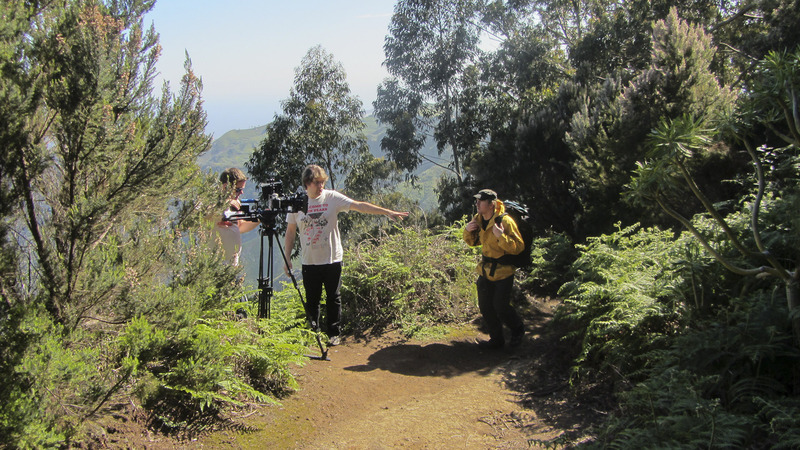 As an exceptionally ambitious Finnish independent project, footage was filmed on six continents and the cast and crew actually visiting the United States, Tenerife and Estonia. The film was finally completed in March 2019. After festival tour the film will have its Finnish theatrical premiere in autumn. Shot gradually during a period of many years, this slowly advancing production enabled us to break the standard pattern of proceeding brutally from script to production to post production. The different parts of production have mixed seamlessly with each other in an intriguing way. This is rather fitting, as the events of the film also take place in two years’ time. Poissa is a community film production. All the cast and crew are working entirely on a voluntary basis. In addition, we received all kinds of help from many people outside the production. The film will soon be finished. 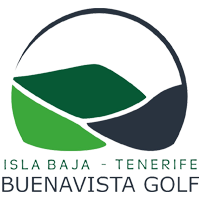 Many thanks to everybody involved! All acting posts have been filled at this stage, thanks for applying! If you would like to join our future projects as an actor, an actress or an extra, send your basic info and recent photos (face + body) to info [at] amazement.fi with subject line “Actor/Actress/Extra”, and we will contact you when acting talents / extras are needed! The film picture locked in June 2018. No more material is needed. 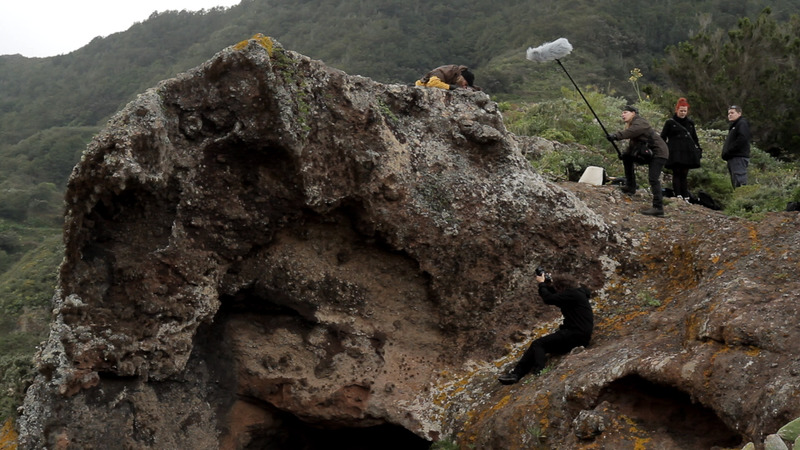 A big thank you to everyone who participated in the filming of additional footage! We reached picture lock in June 2018. No further locations are needed. Many thanks to everybody who helped us with the challenge! If you’re interested in other kinds of co-operation or want to sponsor the film, send us a message. You can send us e-mail to info [at] amazement.fi or use the form below. 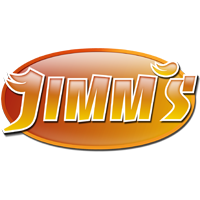 By liking our Facebook page you’ll get all the updates to your feed.